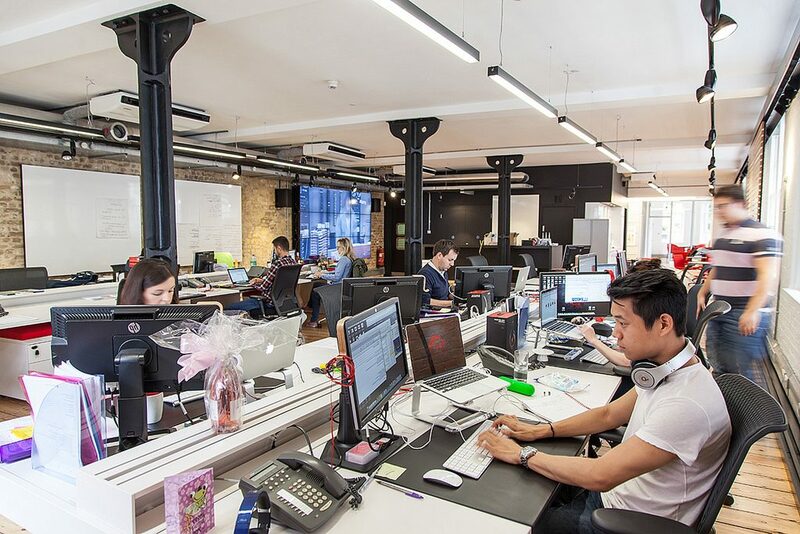 You are at:Home»All News»Facilities Management»The end of open-plan offices? The end of open-plan offices? But an innovative new study has found that employees in open-plan offices spend 73% less time in face-to-face interactions while email and messaging use shot up by over 67%. The study is the first to track the impacts of open-plan offices using objective measures of communication. It used electronic badges and microphones to monitor interactions among employees and tracked changes in email use. Theoretically there are good reasons to move to an open-plan office. Our social environment plays a big role in our ability to be proactive and motivated. Workplaces that facilitate more frequent and higher quality contact with others have been shown to have improved communication and collaboration on tasks, job satisfaction and social support. Building a strong sense of community has been a key factor in the success of the co-working space provider WeWork. This has been largely achieved through the physical work environment — clean spaces, narrow hallways, communal kitchens and the like. And research shows that when employees can’t concentrate, they tend to communicate less. They may even become indifferent to their co-workers. Knowledge work requires employees to attend to specific tasks by gathering, analysing and making decisions using multiple sources of information. When any of these cognitive processes are interrupted, inefficiency and mistakes increase. But research suggests that poor design can have unintended consequences — increasing the cognitive load on workers through high density or low privacy, both of which increase distraction. When distraction makes it hard for employees to focus, cognitive and emotional resources are depleted. The result is increasing stress and errors, undermining performance. Emerging research has shown that individuals view similar work environments differently. Rather than a one-size-fits-all approach, as is traditional in open-plan design, work environments should provide various options that support employees working effectively. Many employers are heavily focused on driving collaboration and interaction at the expense of privacy and concentration. This has negative outcomes for both productivity and work relationships.